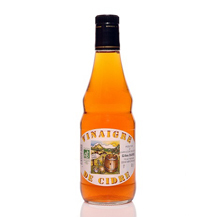 Produced from our organic cider, this vinegar naturally rich in minerals is unpasteurized . Its bacterial flora guarantees all the virtues of the cider vinegar. 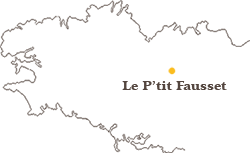 It is both fruity and sweet with sugar of the apple always present in small quantities. Available in 50 cl bottles and 1 liter.